I’m sure many books have been written at Quercy tables, for certain all five of my hardbacks on motoring history. Each carries a little bit of Montaigu de Quercy (82150) time where I’ve come to our village house, strewn my notes and books across tables and chairs and made serious progress in rural peace, pausing only for meals or a dip in the pool. From being given a Matchbox car at about three years old I’ve always been a bit car mad, especially for the older ones. My early career was writing for British car magazines, national newspapers and then researching and directing on old-style Top Gear in Birmingham then Channel 4’s Driven. But in 2003 after a long spell of freelance hard times I tried a change as a civil service press officer and started a new path, now at the High Court in London in the judicial press office. But the car bug is still there. 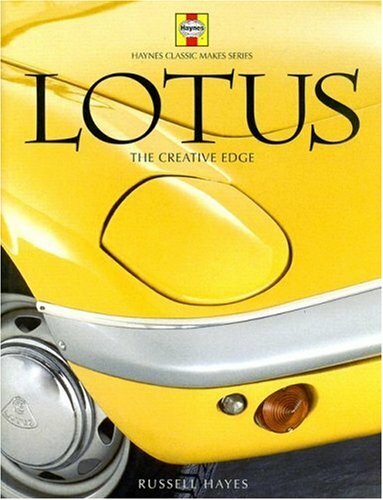 Every author likes to be invited to write a book rather than trail an idea round publishers and I was lucky enough to start my part time motor book career via a request from English firm Haynes – famous for its workshop manuals – to write a history of Lotus for 2007 publication. Luckily I had two years of evenings, weekends and holidays for words and pictures. Meantime Montaigu de Quercy had become my writer’s retreat. Having done a degree in French I’d always been a Francophile but didn’t know this part of the country at all. Then at New Year 2006 I was introduced to this little village with its stone houses and steep streets, and have been back and forth ever since, finally buying into a village house with my partner in 2008, where we now spend as much time as we can, work in London permitting (it’s also rented out through Halcyon – Maison Granges). 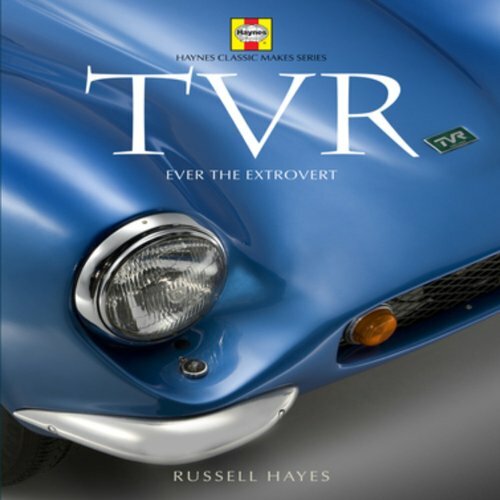 Lotus was well received, indeed translated into German and another book followed for 2009 publication, the story of TVR famous Blackpool maker of big loud sports cars. Pub fact: the name TVR comes from Trevor Wilkinson, the man who set the company up in the 1940s and I traced this elderly gentleman to his home in Menorca where we spent two days going through his memories. I turned out to have had the last ever interview as six months later he passed away. I always try to track down people who were involved with the cars and the companies to interview, to add vital colour and context to what could otherwise be a list of paint colours and widgets. Like any industry, there’s a human side to cars. Sometimes you find somebody who’s been overlooked. 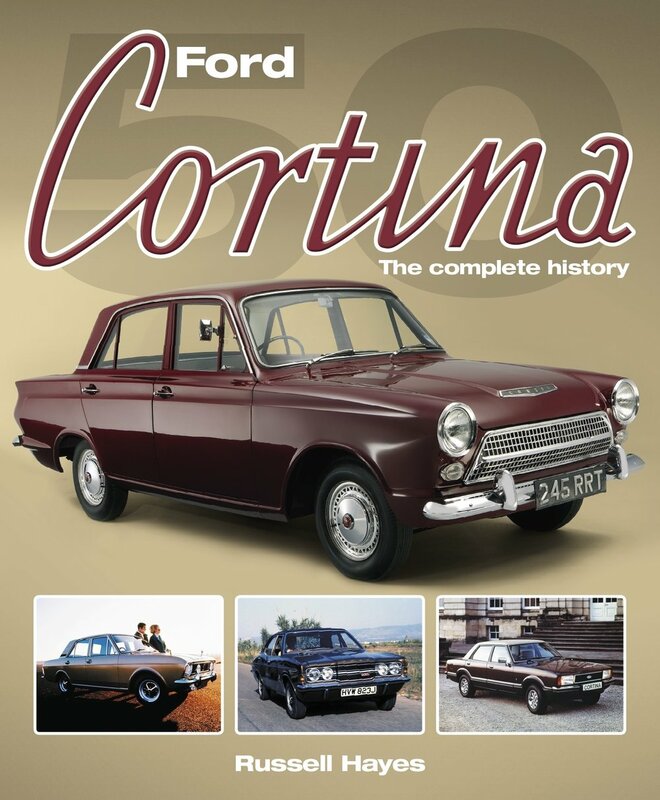 For my 2012 Ford Cortina history I traced the man (then in his 70s) who as a very junior engineer at Ford had used his skills at Bristol aeroplanes to design weight and steel out of the bodyshell of the first Ford Cortina, still keeping it strong and helping Ford make huge profits. He felt he’d never been thanked for this and his place in the book gave him something for grandchildren and I nominated him for an honorary degree, which he gained from his old polytechnic. My reward was a set of images of a prototype Ford Cortina coupé from his attic which had never been seen before. My fourth book was my own idea, I’d spotted that the Volkswagen Golf was coming up for 40 years old in 2014 and it’s good to have an anniversary to hook onto. Haynes took me up on it although panic ensued when it cut costs on all its historic car books and handed it back to me three months before deadline. An ex editor rescued me and we published together. It was pleasing that we sold the book to a German publisher too. It’s easy to get my classic car fix in Montaigu. The newsagent in Rue des Frères Quéméré is well stocked with car magazines and I can wander into Cross Channel Sports Cars and gaze at the shiny classics. A French friend in the Dordogne has barns full of classic Citroens and Renaults in various states of repair and an old British friend and esteemed motoring author lives across the border in the Lot and always gets a visit to chew over book ideas. Any excuse for a drive on those beautiful roads! My latest book, a history of London’s Earls Court Motor Show has just gone on sale, the year the landmark building is demolished, but luckily I secured exclusive access to great archive photos of its construction in 1936-7 and evocative panoramas of the motor shows. Sourcing and negotiating fees for about 250 archive photos per book can be as much work as the writing. This summer I got the chance to chill out in Montaigu, but another idea’s brewing!